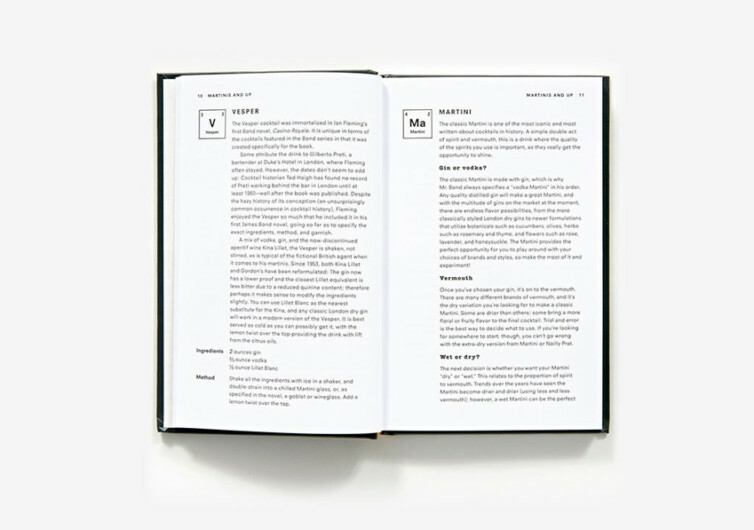 The periodic table of elements organizes chemical elements by several properties. 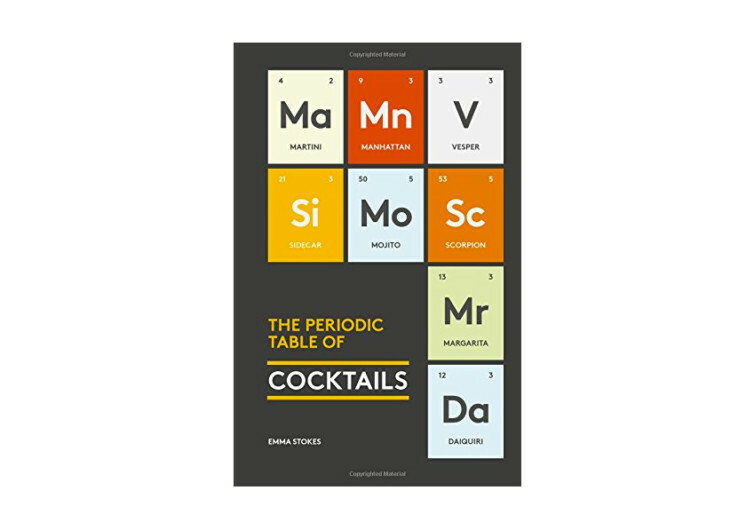 Emma Stokes’ The Periodic Table of Cocktails aims to do the same for cocktails. 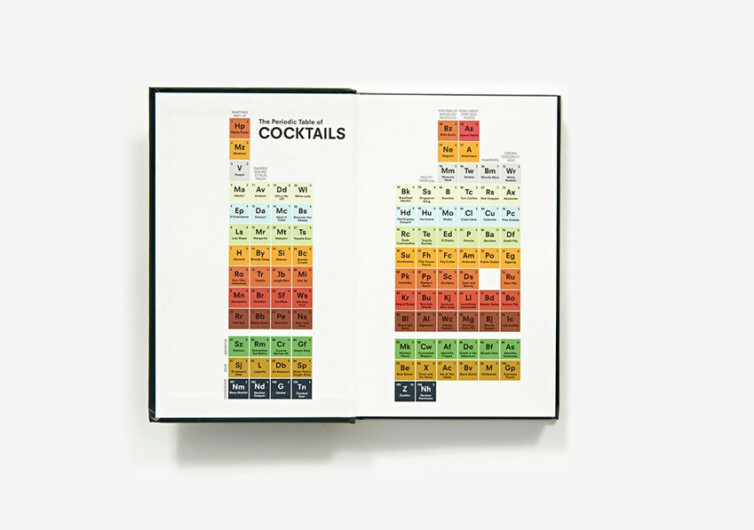 While organizing drinks isn’t as simple as counting protons and studying electron configurations the book’s table lays them out by one base alcohol per row and groups them close to other cocktails with similar flavor profiles. 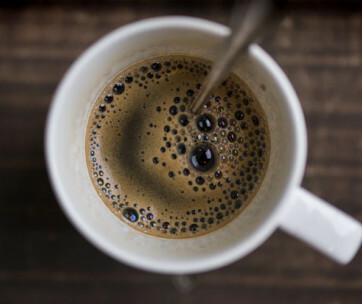 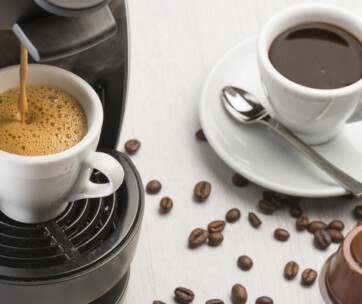 Meaning if you know you like one particular drink you’re likely to appreciate others in the table around it. 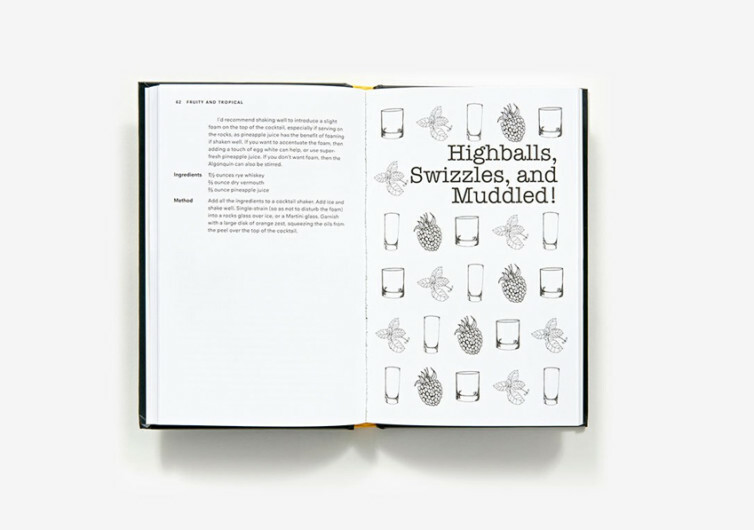 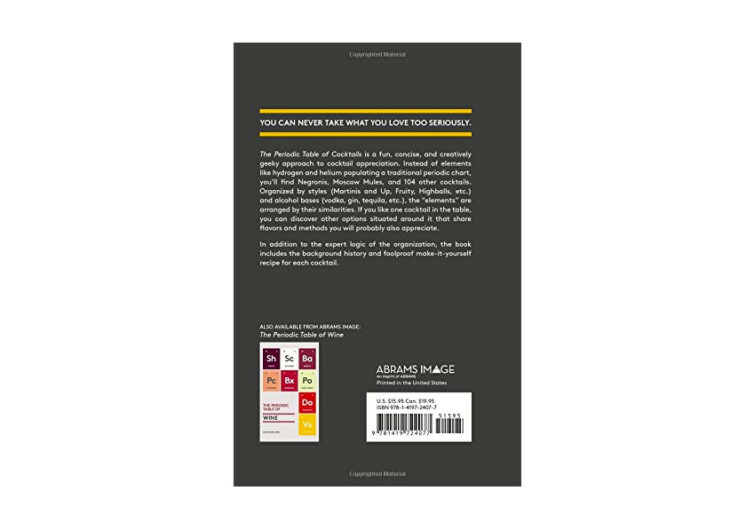 If you prefer wine to cocktails try its companion volume instead, The Periodic Table of Wine.